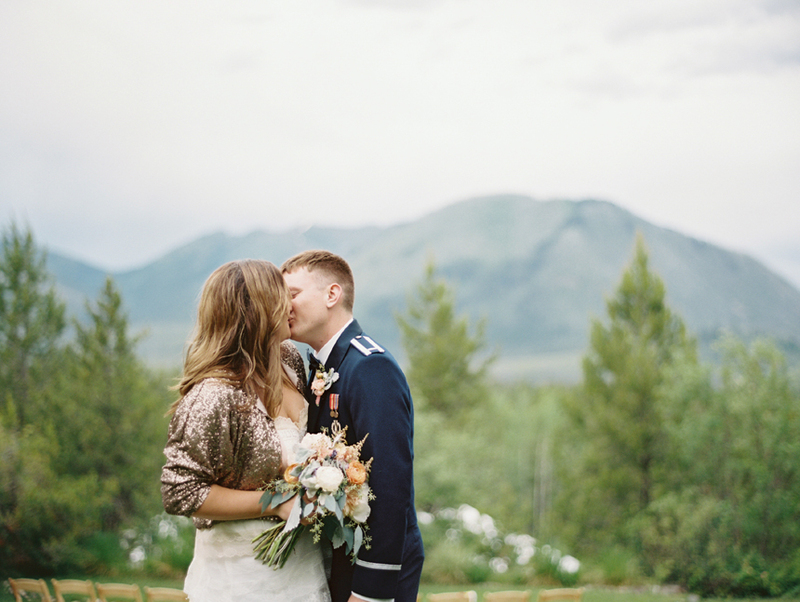 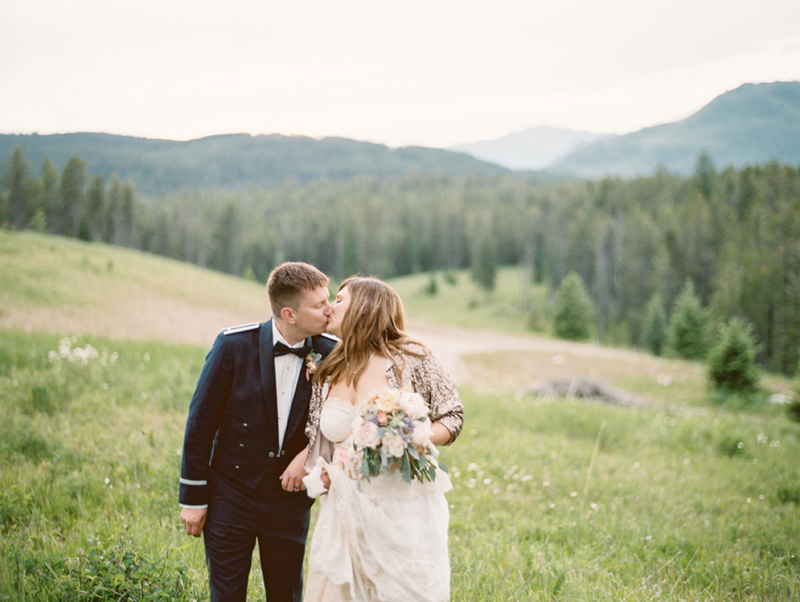 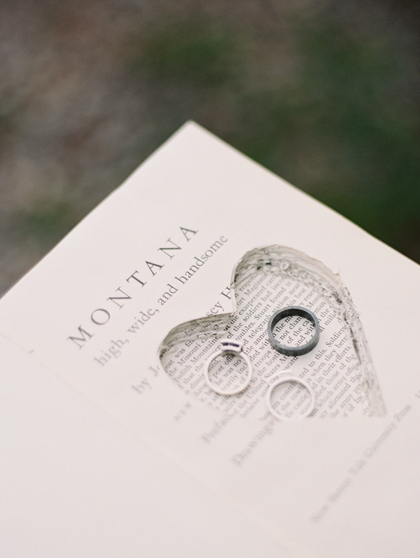 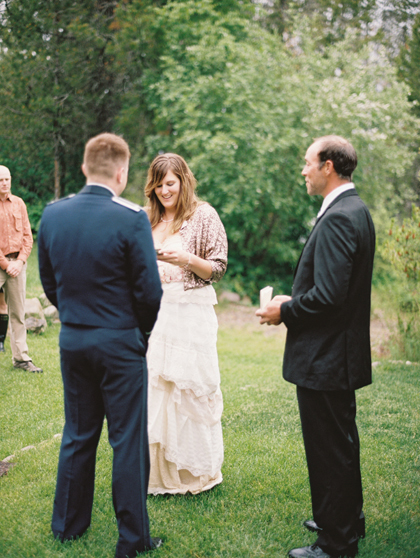 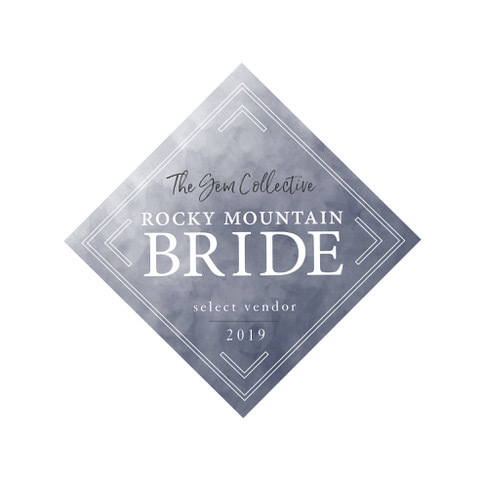 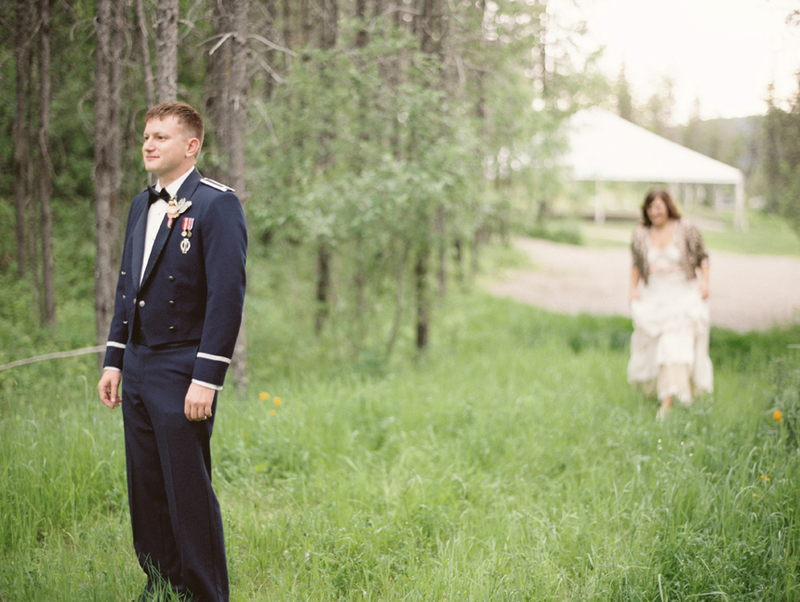 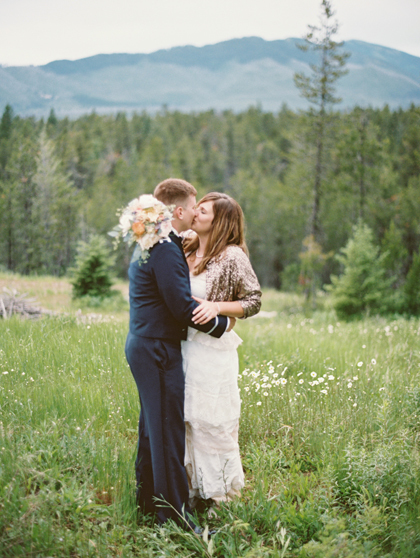 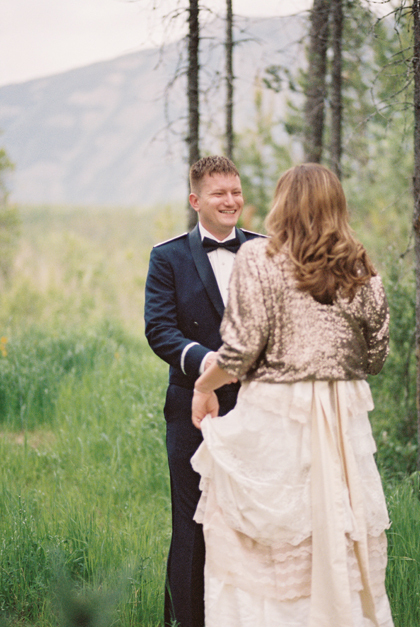 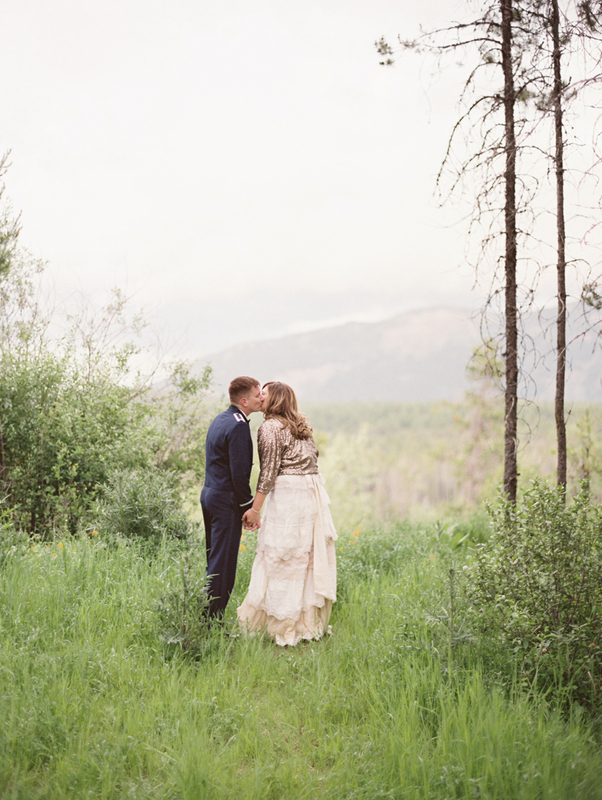 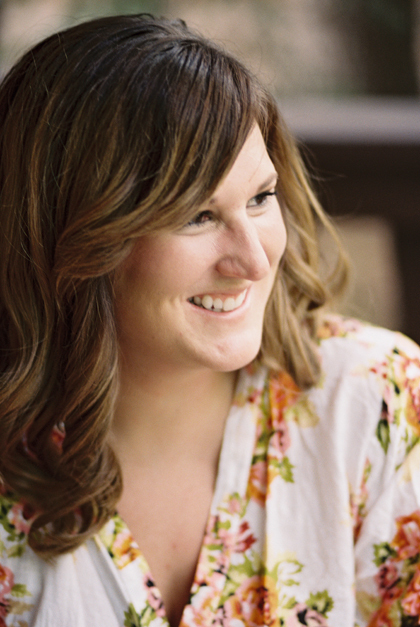 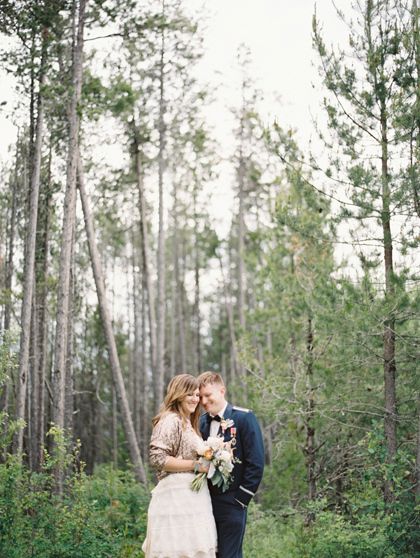 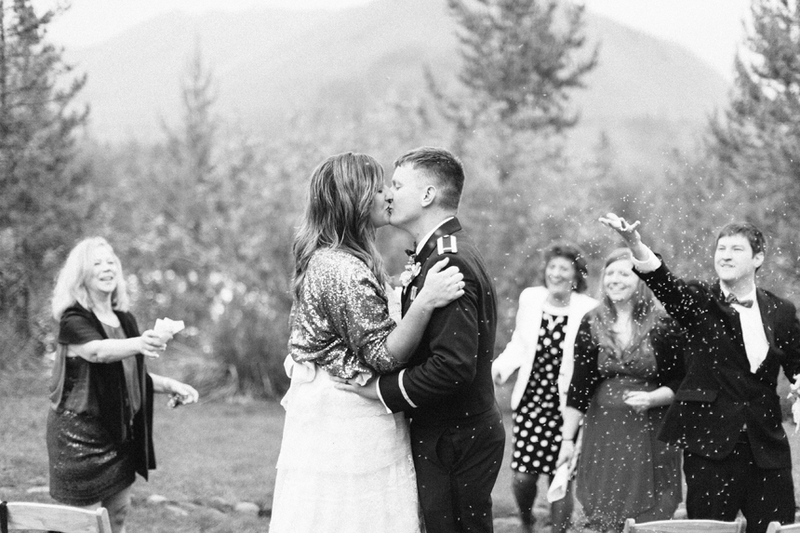 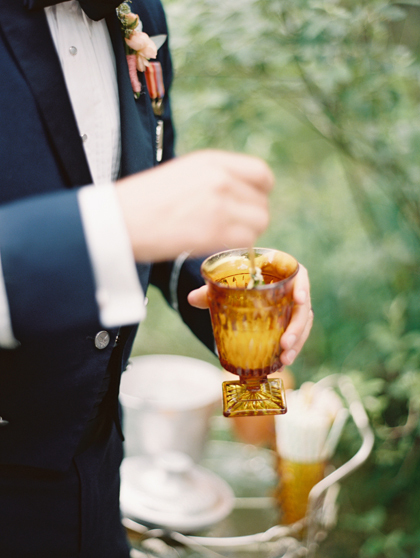 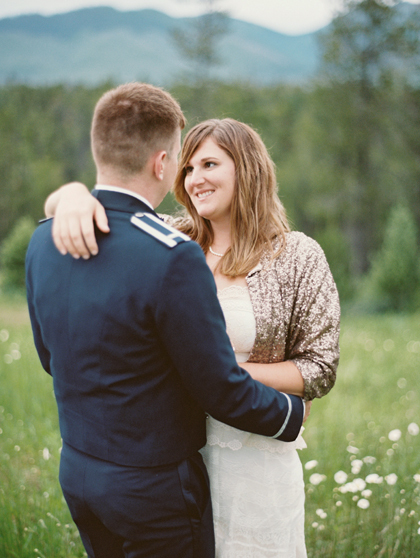 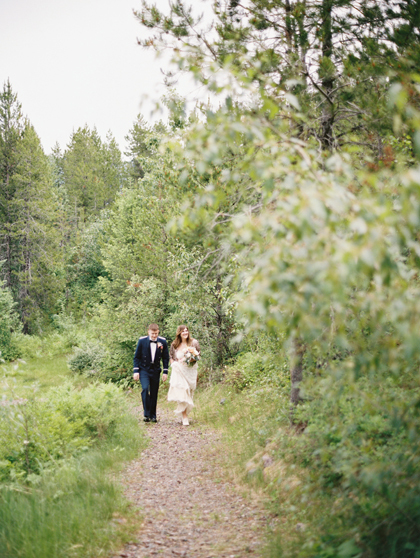 When we first met with Kate & RJ over an early-spring cup of coffee to chat about their elopement-style wedding plans, we talked about what kind of party Jay Gatsby would throw in the mountains of Montana and then set out to throw that party for the two of them. 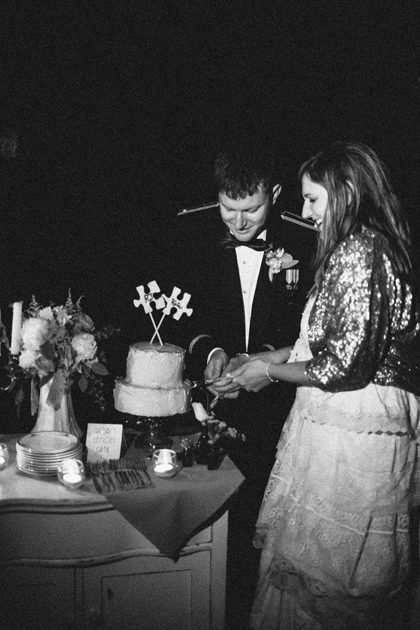 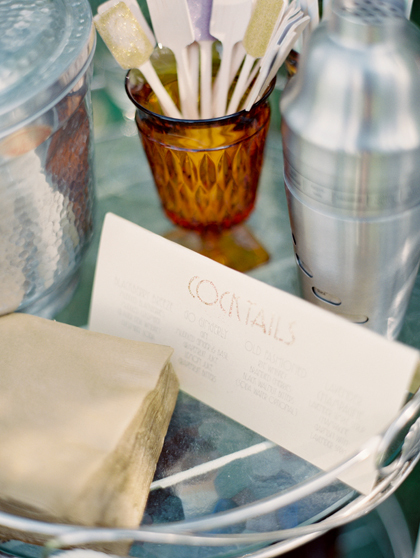 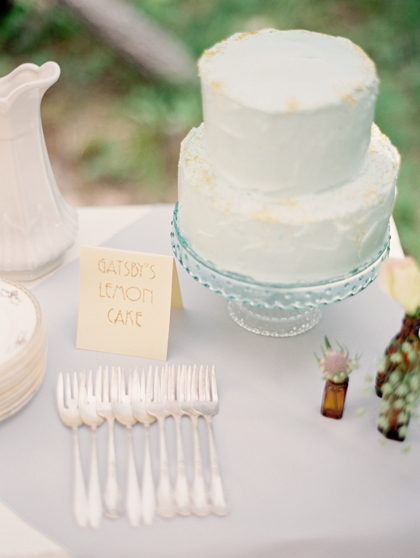 We searched archives of hors d’oeuvre menus from swanky 1920’s hotels, handlettered deco-inspired paper details, and ordered a gilded lemon cake to rival all of those that Jay so lovingly bought for Daisy. 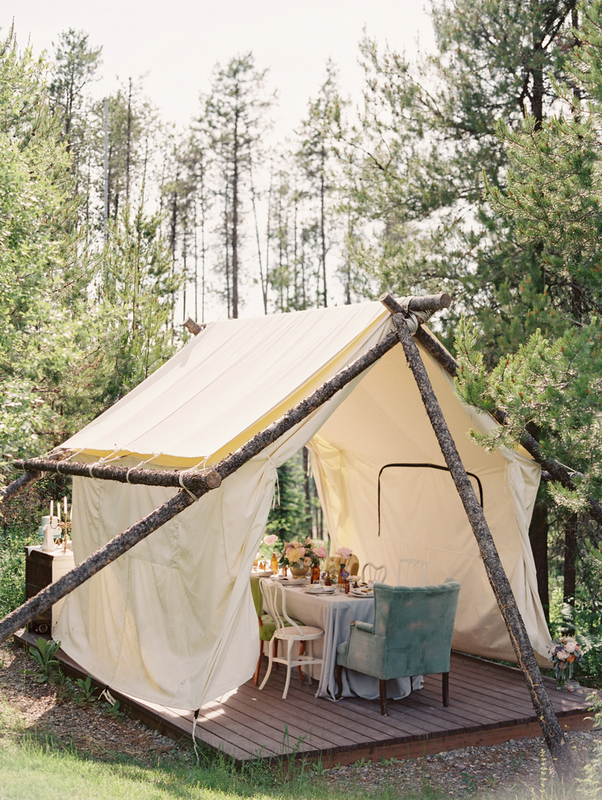 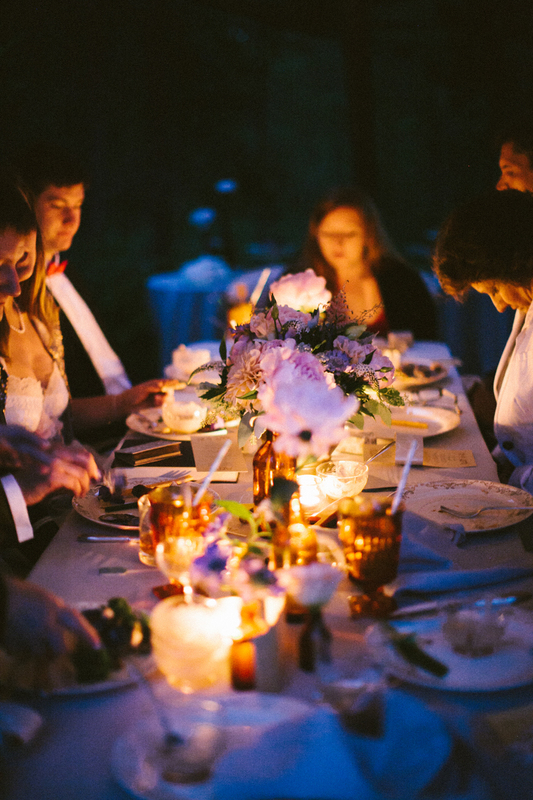 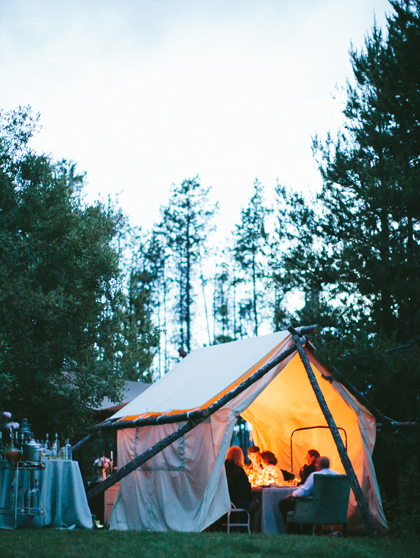 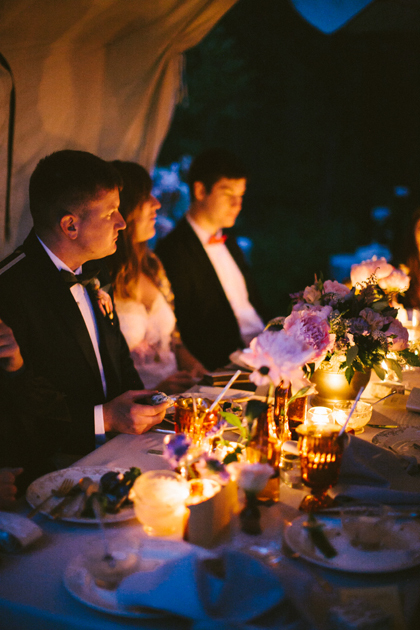 Then, on an evening in June, Kate & RJ gathered with their eight guests for an intimate wedding ceremony, cocktails mixed in coupes by the groom, and dinner in our Lodgepole-framed wall tent. 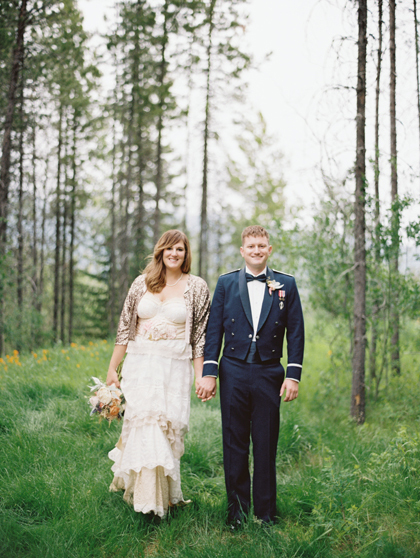 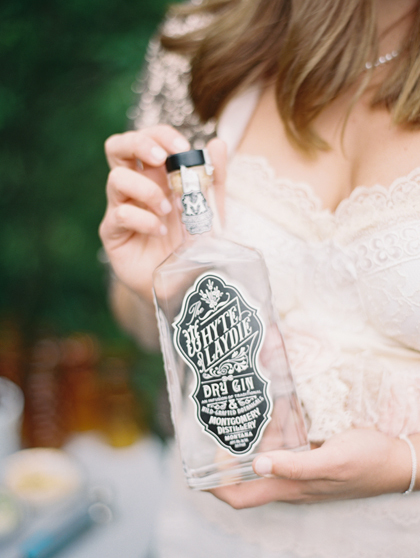 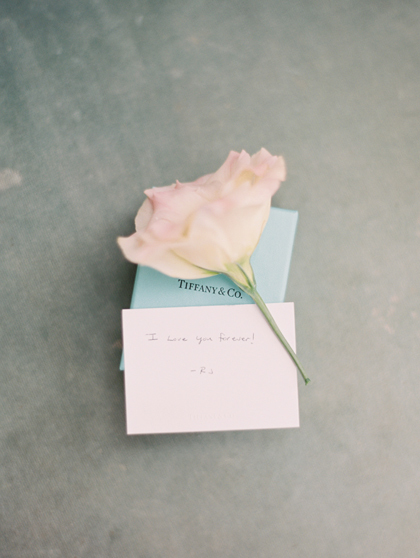 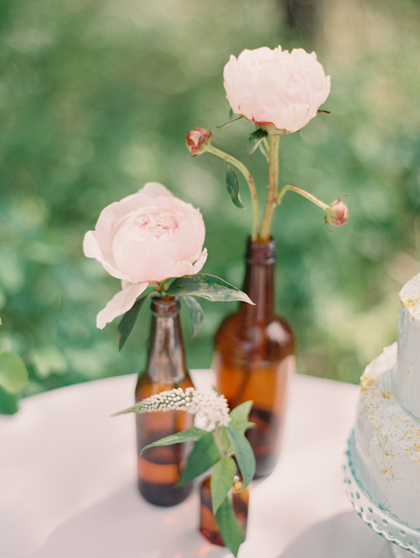 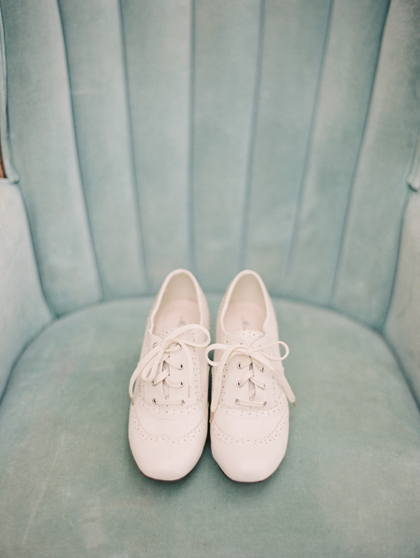 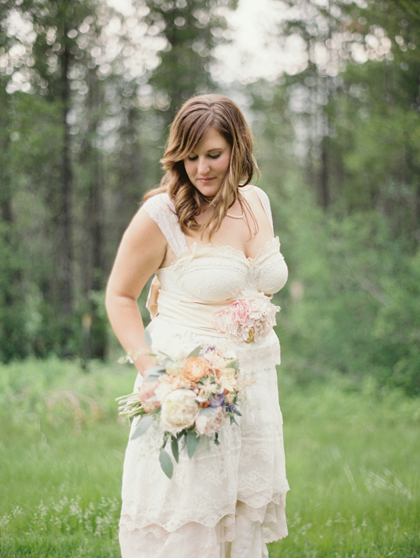 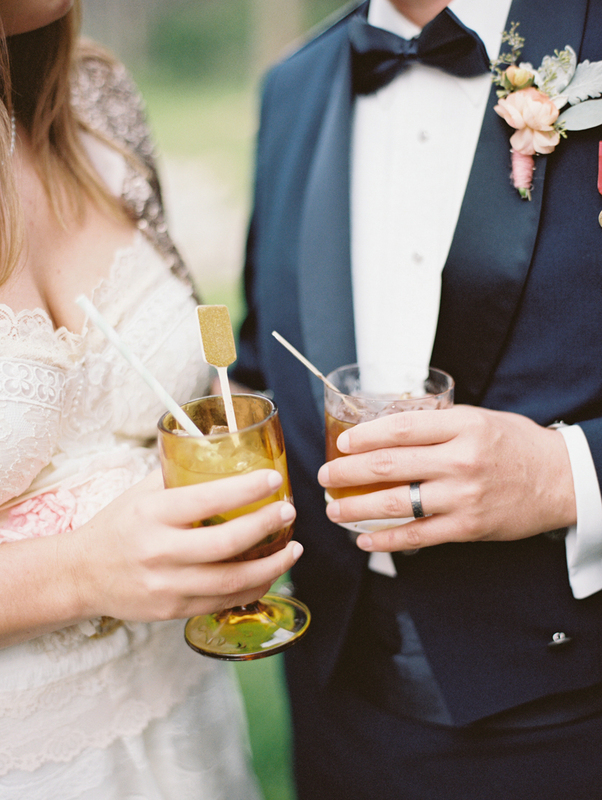 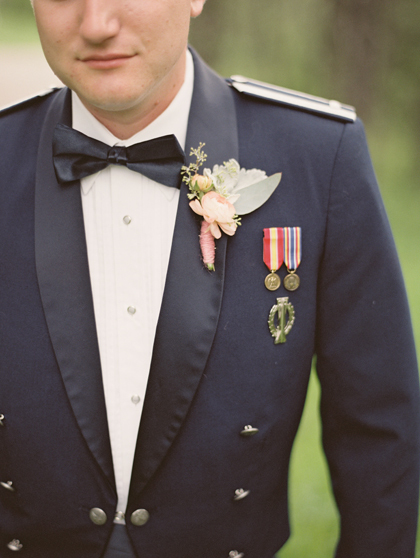 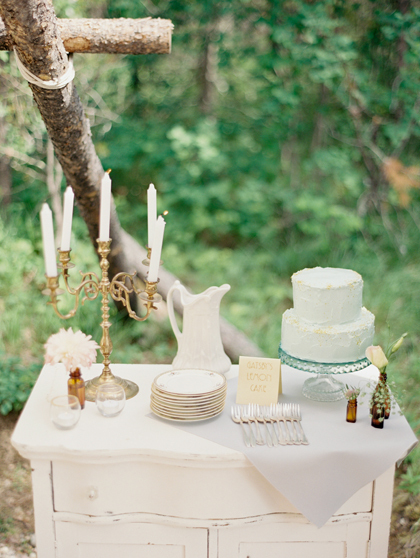 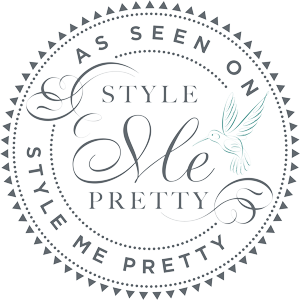 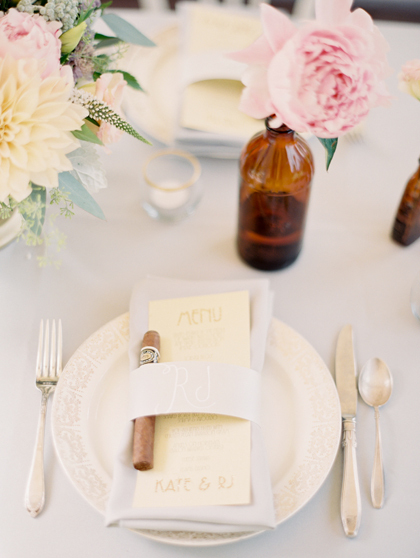 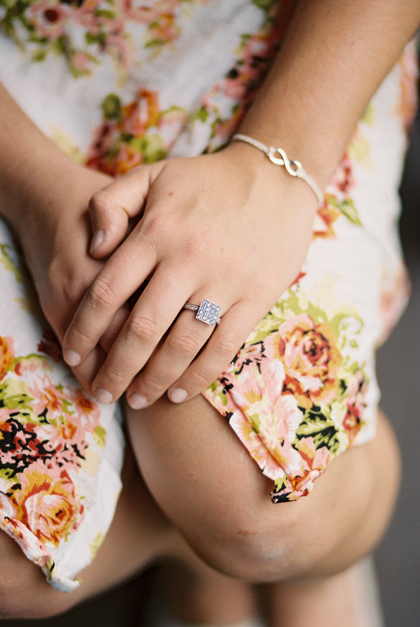 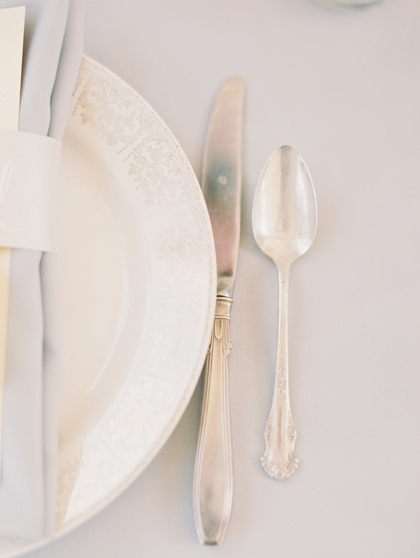 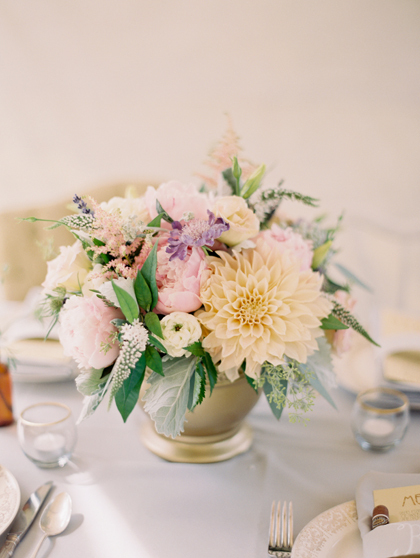 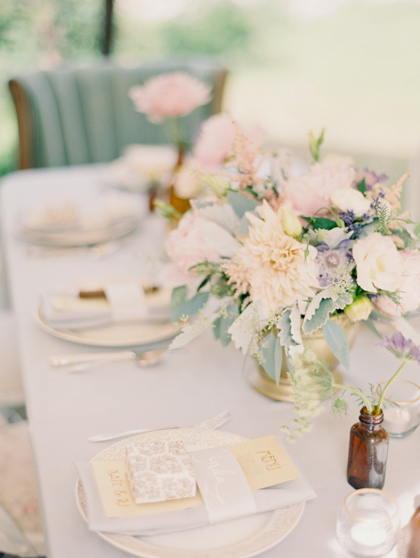 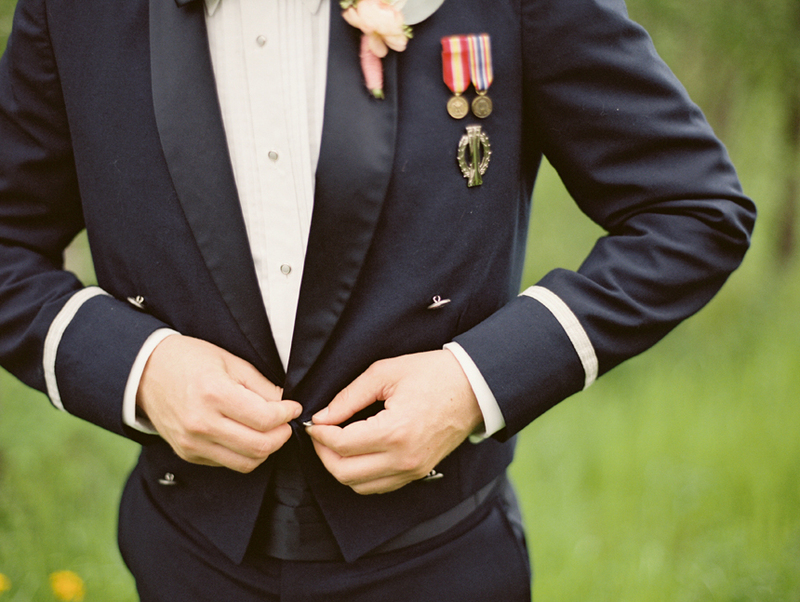 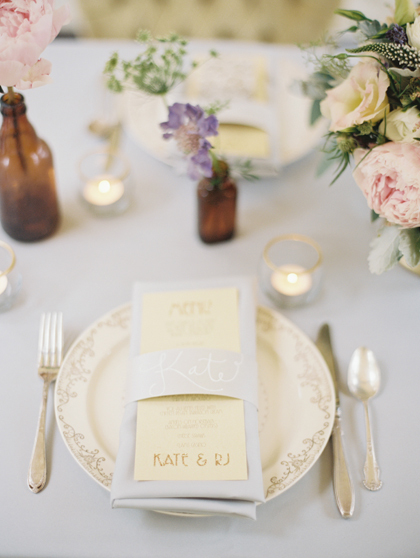 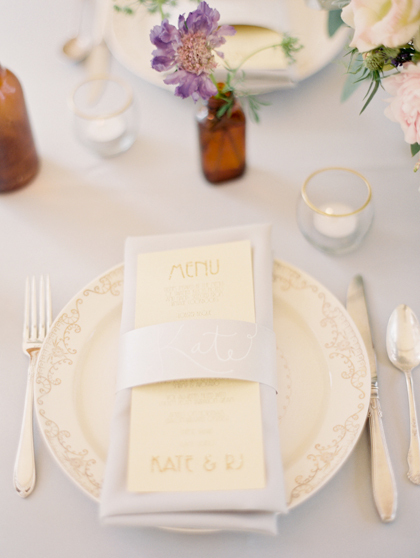 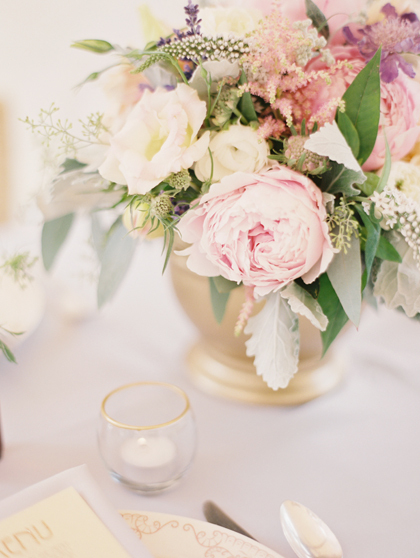 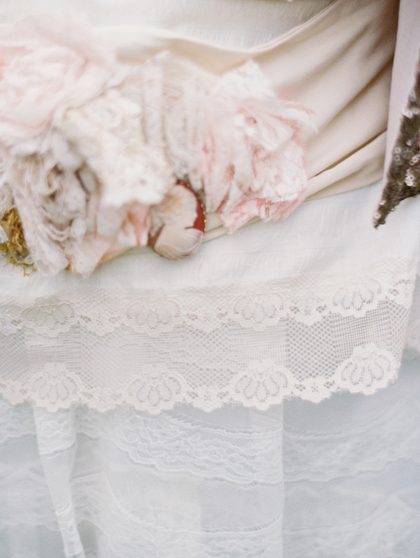 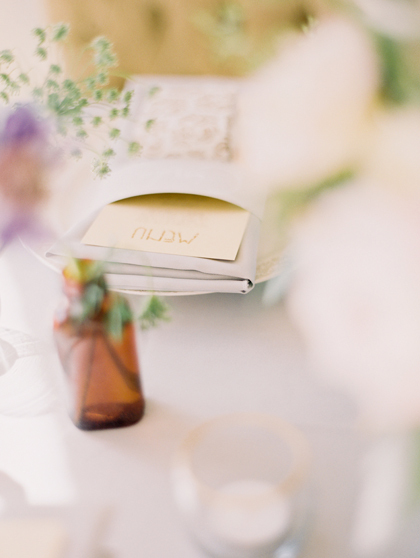 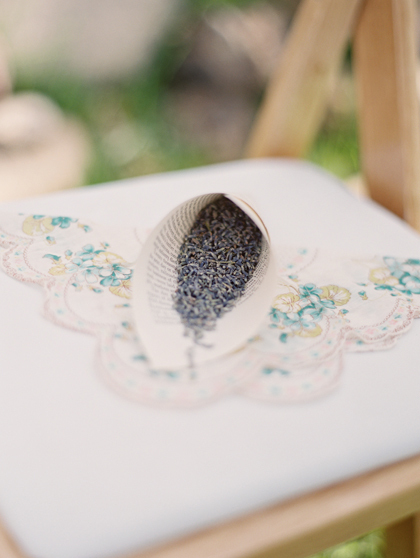 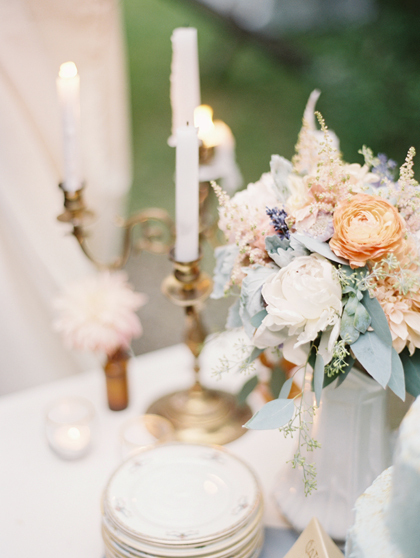 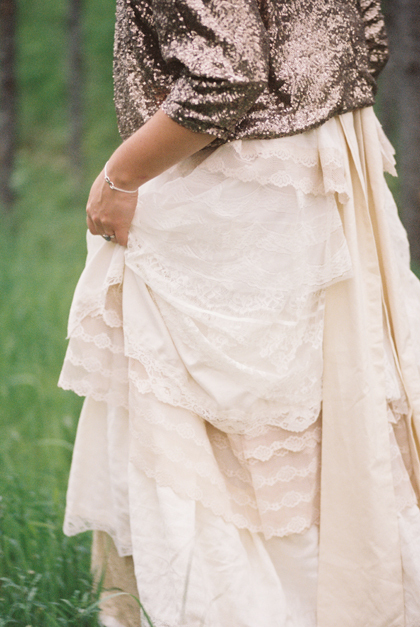 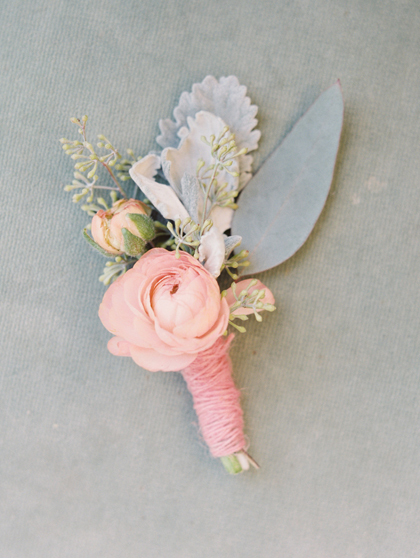 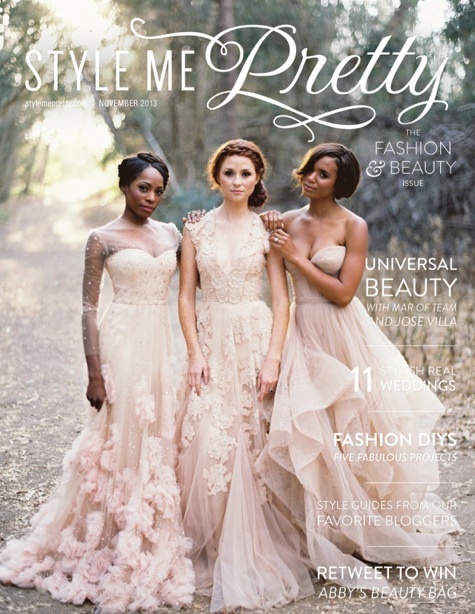 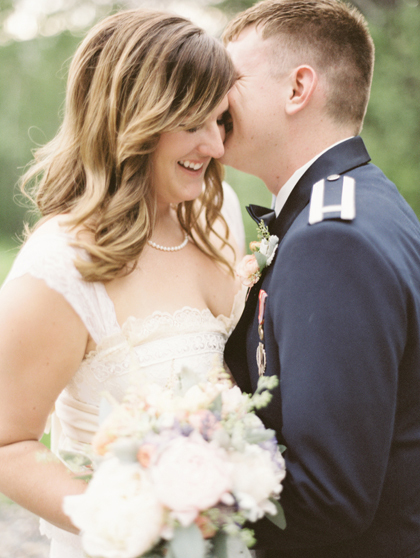 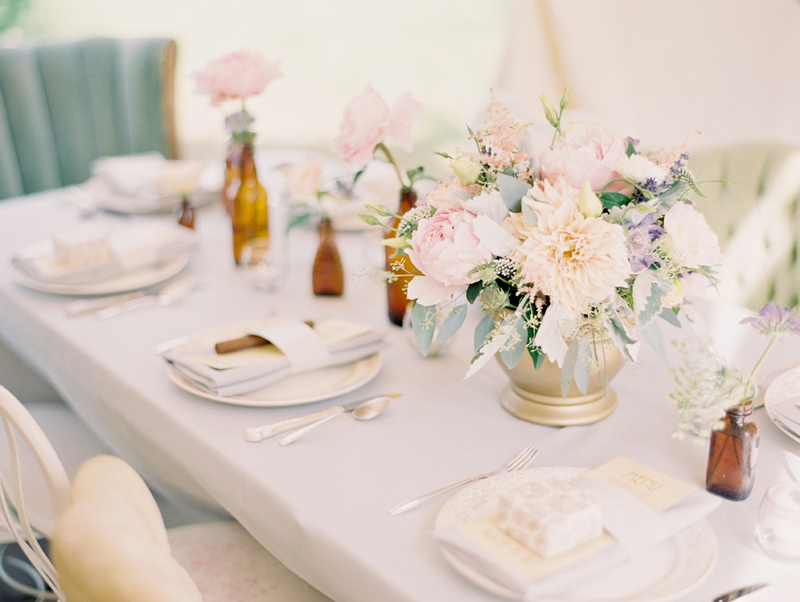 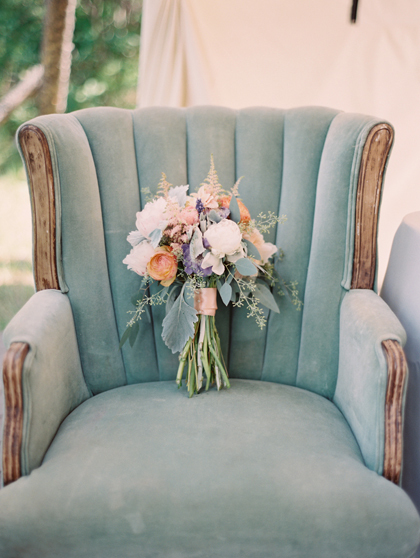 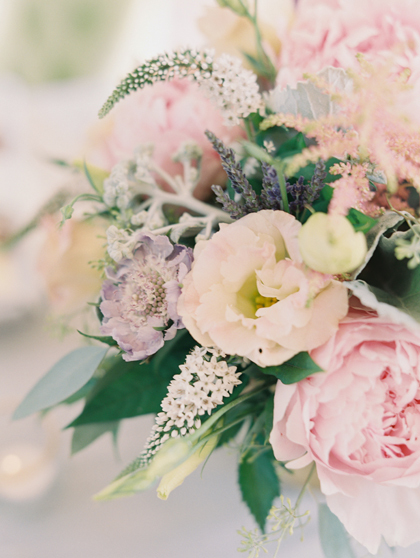 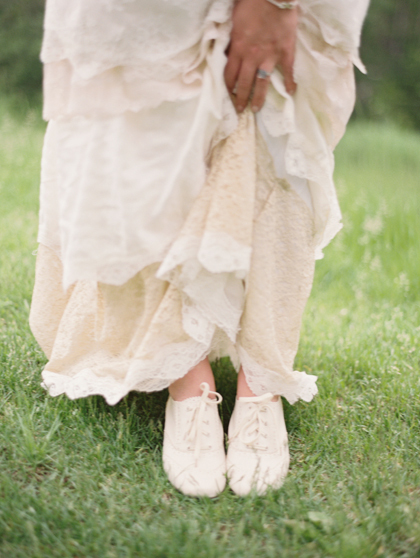 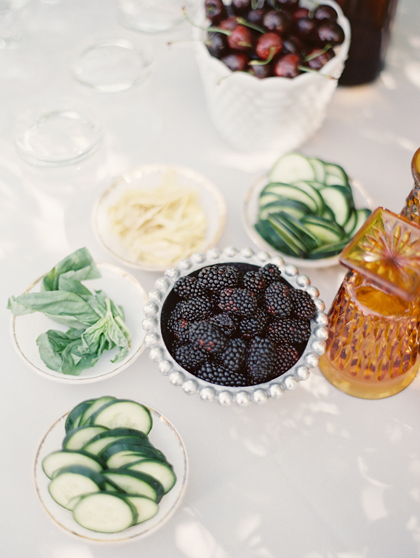 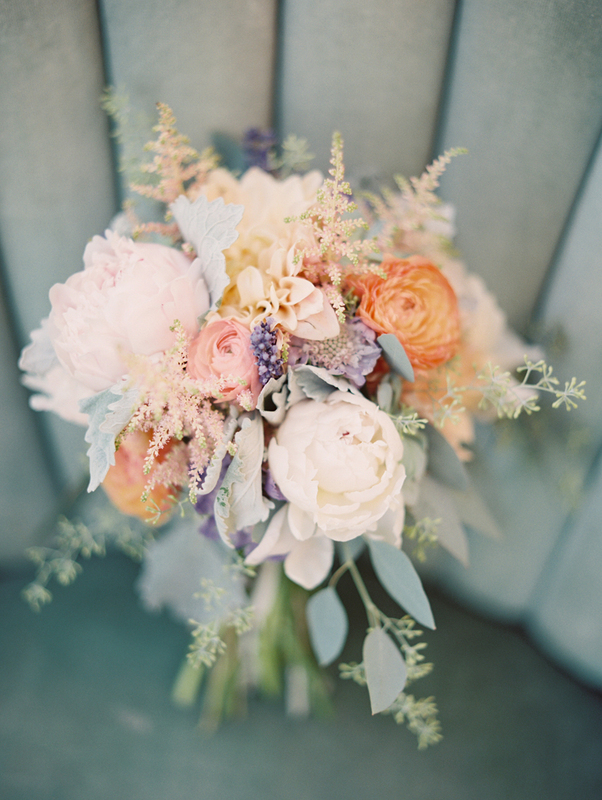 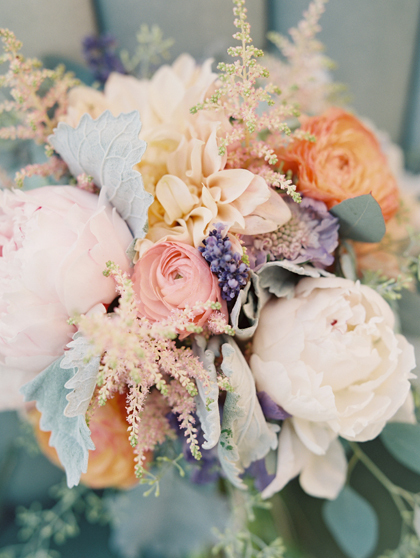 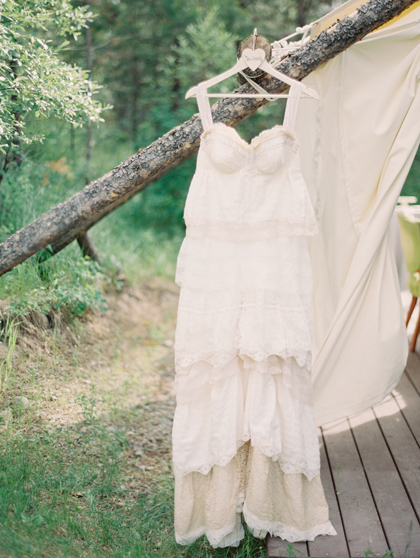 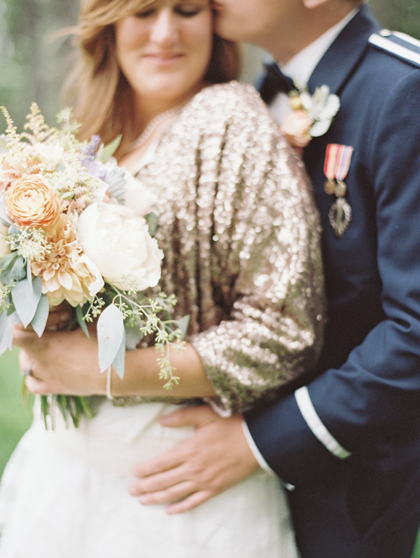 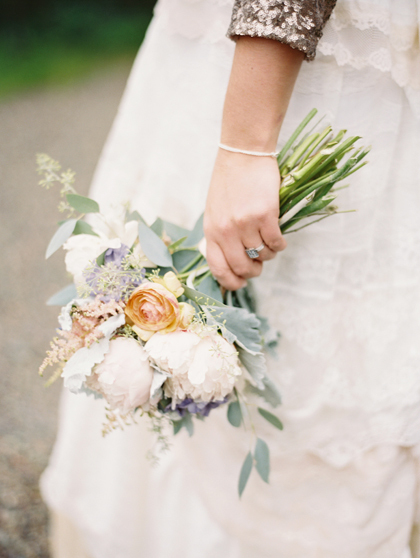 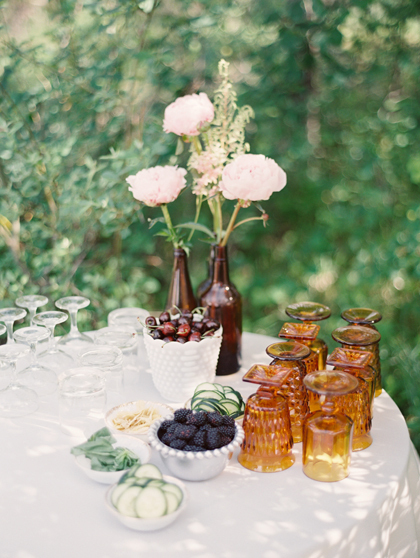 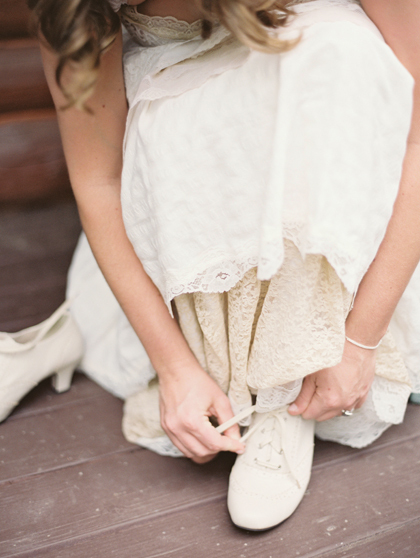 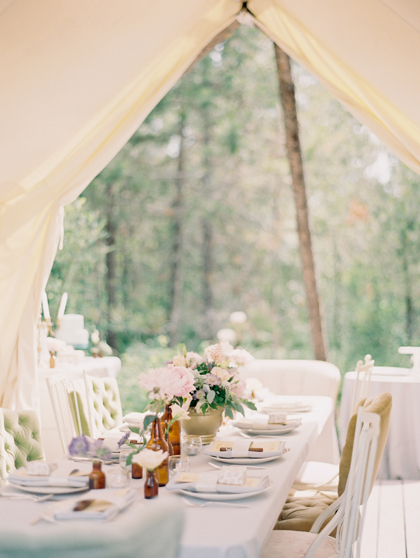 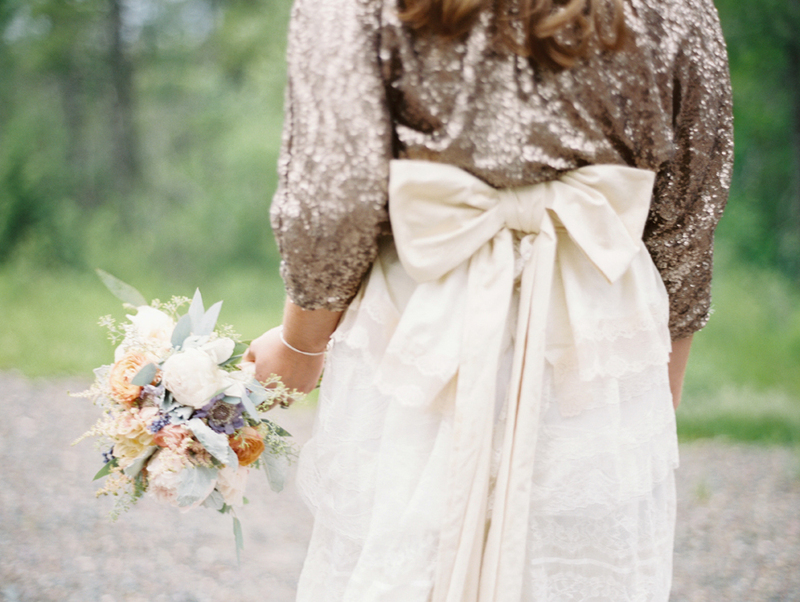 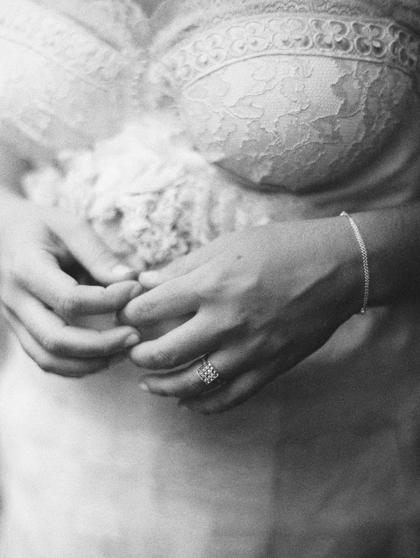 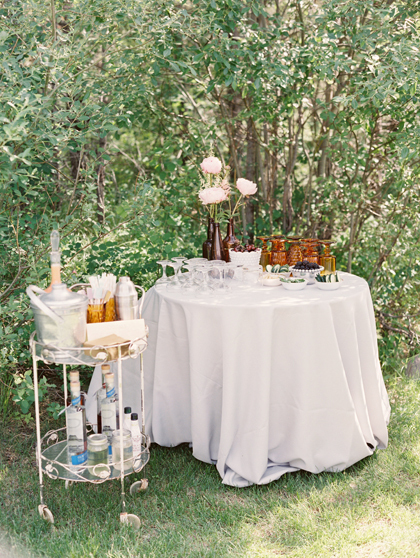 This wedding was featured in Style Me Pretty Magazine & on the Style Me Pretty blog!